For many in our area who grew up heading to South Jersey, owning a beach house (or “shore house”, but we won’t get into that debate here) is a dream. Most new construction homes are as beautiful as they are huge, and while they are a great option, we think there is just something special about those old charmers that can still be found among the ever-rising side-by-sides. 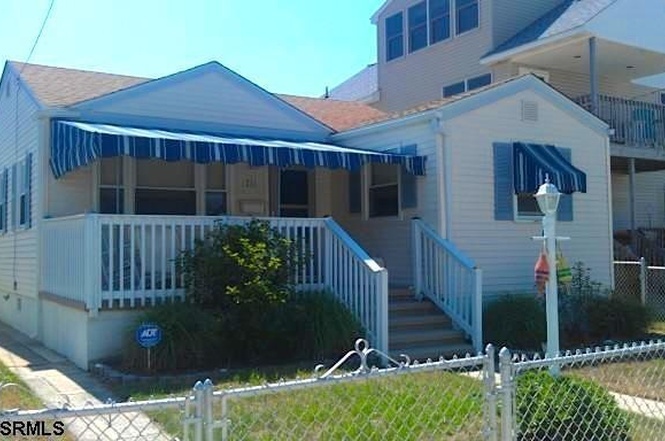 Here are nine beach houses for sale in South Jersey right now with a twist: Each are single-family homes and none of them top 1,000 square feet! From the Listing: Welcome to 1209 Simpson, this beautifully renovated and tastefully designed ranch house makes the maximum use of its’ space. There are 2 bedrooms and 1.5 baths. The outside, features a large front deck and a rear porch with built in seating, there is also an outside shower. The home’s interior has an over-sized kitchen with nicely appointed baths, utility room and a comfy living area. Close to the beach and the price right. 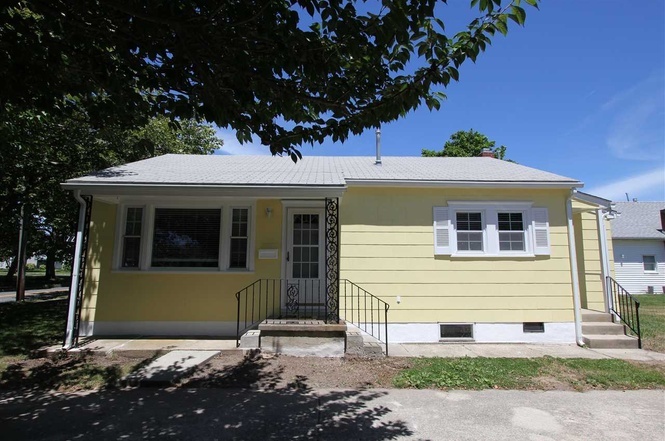 From the Listing: Adorable 2 bedroom, 1 bath Cape May Cottage with central air and heat ready to move into immediately with lovely Sycamore trees. Warm hardwood floors the color of honey; eat in kitchen, laundry room (washer new in 2013), and two bedrooms also with hardwood floors. You just smile from ear to ear the minute you walk in and never want to leave as the home has been freshly paint and the home has been recently updated in 2004 and in good condition. Just a short bike ride into town or down to the beaches. 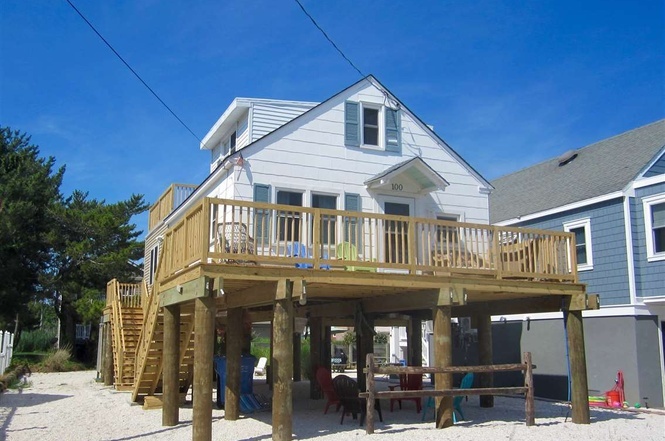 From the Listing: Well kept beach house located just 4 properties from the sand! Home is in mint condition and features newer windows, newer kitchen, ceiling fans in every room, front porch, fenced yard, parking for 4 cars & outside shower. The detached garage was remodeled into a living area and it houses two of the 4 bedrooms. From the Listing: So Cute. .. Great location only 2 properties from the beach. The perfect beach property. Featuring 3 Bedrooms 1 Full Bath, Fenced in Back Yard with an Outside Shower. Could be an amazing rental or fulltime residence. Bring the pets, the kids you have room for all. Not just a drive by. .. .Call today. 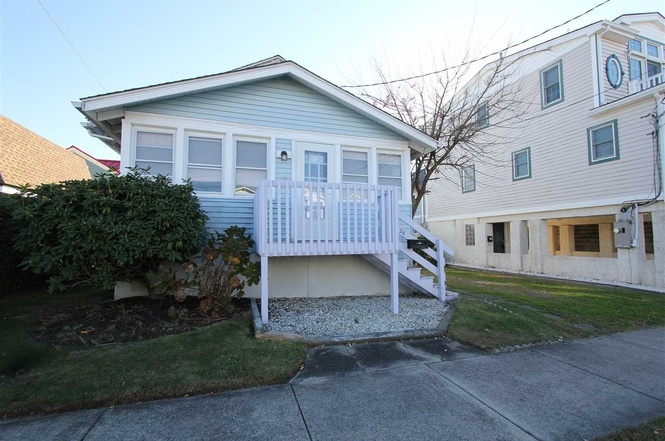 From the Listing: This old-school Cape May Charmer is one block to the beach and the Cove and currently used as a second family home. 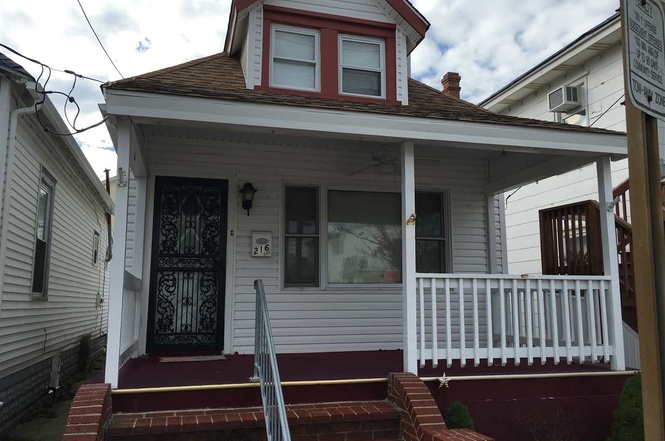 Three bedrooms, one bath cottage, living room, kitchen, enclosed front porch and don’t forget the partial basement. 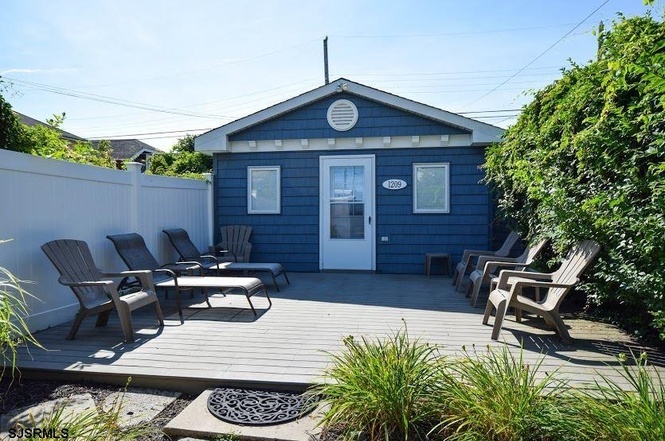 From the Listing: Just a short walk from either the beach or the bay is this cute single family home located in Strathmere’s second block. Property features include multiple decks, off-street parking, spacious great room, water views & more. From the Listing: The best deal for a single family east of Rio Grande Ave. This charming 2 story single features 2 bedrooms and 1 bath. 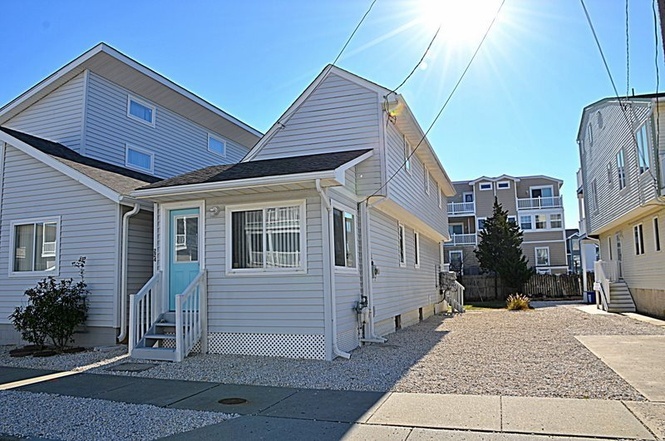 Located in a prime area of Wildwood, close to beach, boardwalk and restaurants. New plumbing & electrical. Don’t miss this gem. 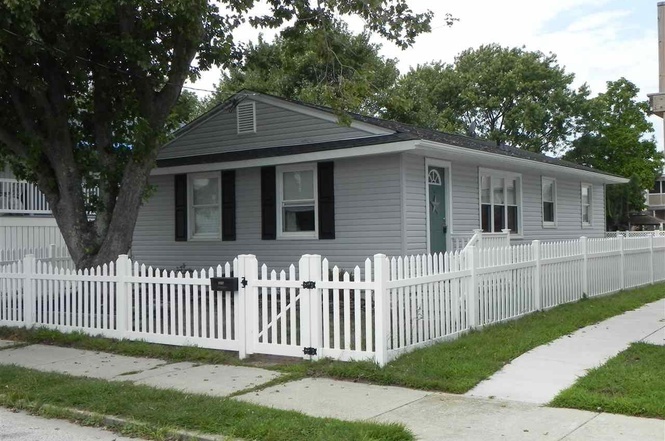 From the Listing: 3 bedroom single family ranch home w/ white picket fence and big rear yard, smartly renovated throughout: modern kitchen and baths , tiled floors, new roof and vinyl siding & fencing and private parking. Comes with utility/laundry room, stainless steel appliances, recessed lighting, granite counter tops, double sinks & central air. 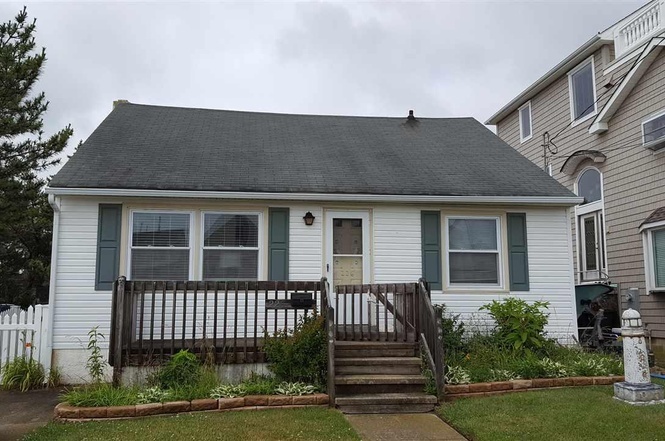 Get a real single house in Ocean City family neighborhood.